OLD PARKED CARS. : 1966 Plymouth Belvedere II. Awesome. 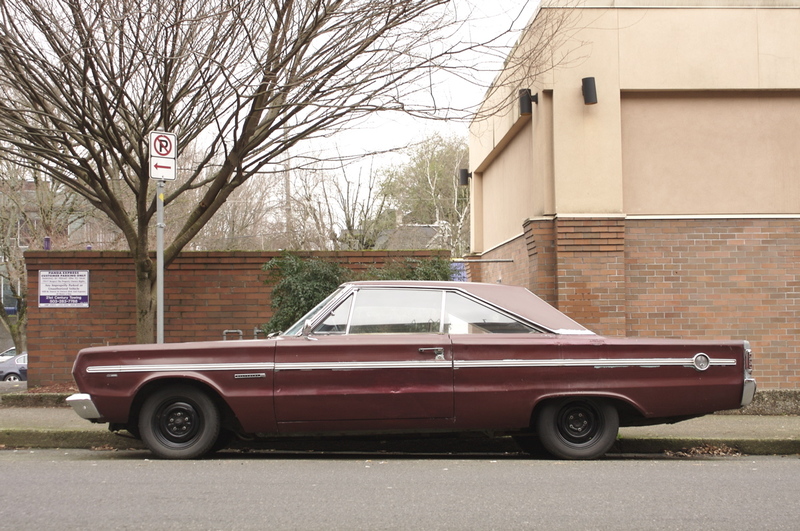 Mid 60s cars are some of the most stylish. They've got rid of the excessive finds and chrome of the 50s and yet to get curved and bloated like the 70s. I want this car! You said it Ace- this is a clean and simply badass look. I'm particularly fond of the c-pillar and the overall square styling. These old Mopars look fast even sitting still. Another winner Tony! 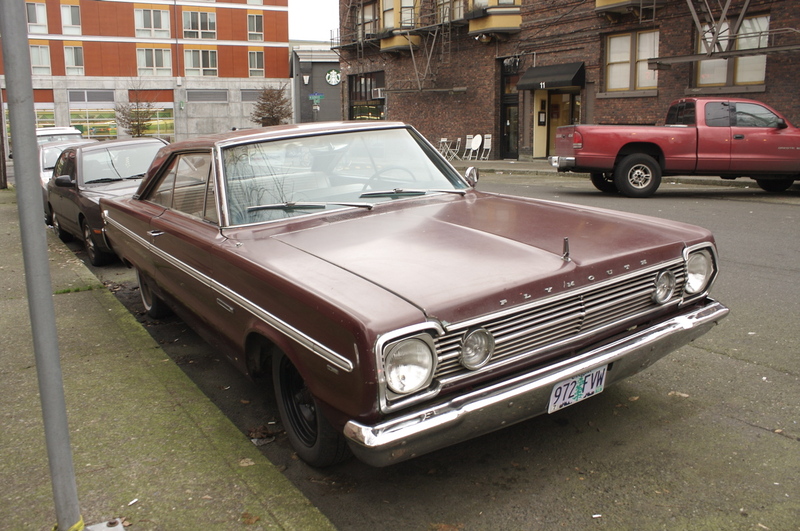 I have a '66 Belvedere. Love the lines on these and the Satellite from '66-'67. 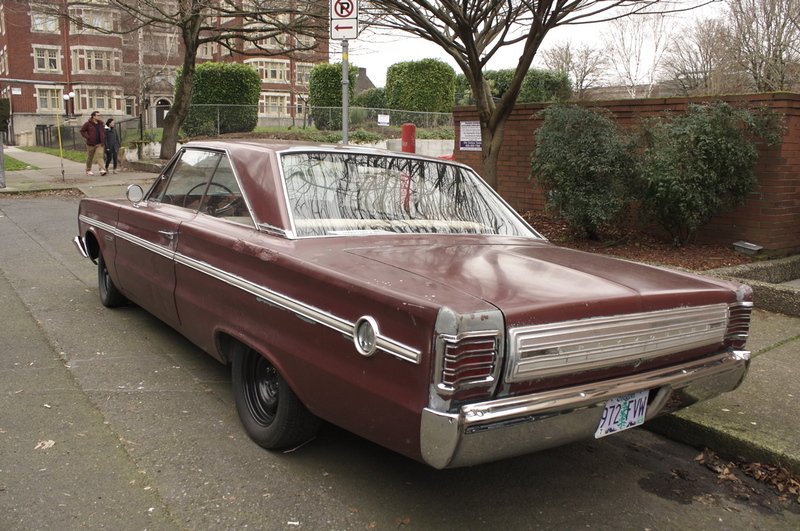 They get more beefy starting in '68, but keep the lines. It's all about the lines. With millions of players wow po competing on hundreds of servers, WoW has become the most popular MMORPG in the world. The new players may feel overwhelmed that how much there is know about the WoW world. Par exemple si vous choisissez vraiment un tesson ou le serveur peut faire activement le jeu d'un rôle monumental qui incitera de grandes implications. Here are some WoW tips for beginners below. L'utilisation du commencement de chaque unique et wow golde de chaque participant devrait être dans avec précision exactement le même activement le terrain de sport. Que vous devriez tenir dans la tête est qu'il y a grandement une facette superbe en plus d'un mauvais côté c'est très l'importation pour vous en choisissant des fractions minoritaires. Hope you could learn it quickly and enjoy it. Every journey started with 'creating a character'. Since it clicks a bunch of buttons, there is nothing wow power leveling complicated about it. I almost bought a Belvedere when I was in high school - it was robin-egg blue, which turned me on it. Anon2 is obviously a spammer. This piece of 'Par tin looks really mean with the steelies and slight patina.